Apple has been notoriously secret about their plans to build and produce their own unique types of vehicles. And yet they can’t help themselves in letting a few notes and words get out. In this case, another patent was uncovered. It was for what is likely to be an autonomous-driving navigation system that Apple has often spoken about. We now have a hint that Apple may be basing this navigation system on virtual reality technology. 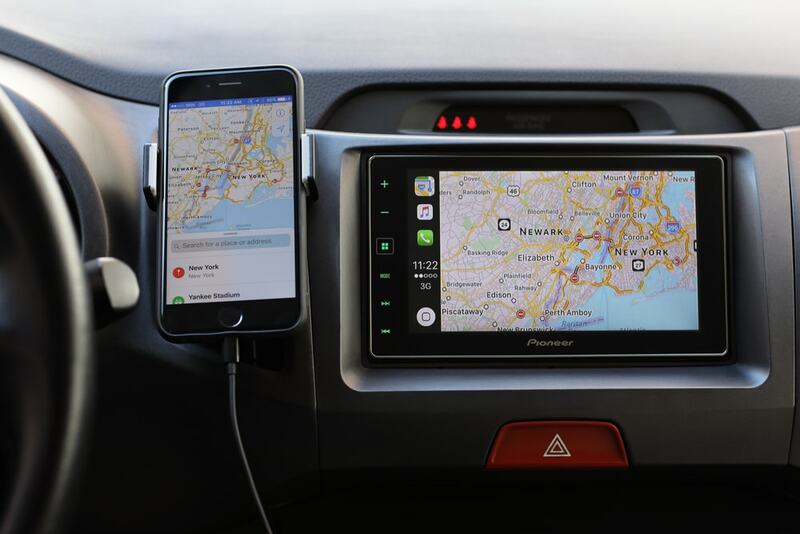 The patent application is titled simply “Autonomous Navigation System.” Now for some of us this may be old news, seeing as how the patent was in fact originally filed back in December 2015. However it did not exactly make the headlines as very little information was out on it and the filing was still pending. Now we have a better idea as to what the patent is actually for. Now that the patent is published in the public, we know that it is for a unique autonomous navigation system that works together with sensors that are installed in the vehicle. These all work together to regularly update the “virtual characterization” of driving routes. This allows for driverless cars to operate more efficiently instead of constantly redrawing maps and routes. It will also regularly update driving-route characterizations (which are stored on the on board memory and the cloud). You’ll potentially know whenever driving conditions change, road work for example but also lane closures and inclement weather. What Makes Apple’s Self-Driving System Patent-Ready? All of the above features have been attempted before, so there has to be something more interesting going on with Apple’s for it to be patented. And there is. Apple’s system is more advanced, complex and comprises several computer system combinations never before attempted. The ability to deliver real-time processing and responsiveness has never been attempted like this. Unfortunately that makes it a bit of a double edged sword. The system might turn out to be impractical when delivered on a wider scale. For instance, the virtually rendered “characterizations” are also paired with what Apple refers to as a “confidence indicator. That in turn allows for a user-based autonomous driving experience suited for every individual. If the user-based “confidence indicator” does not meet a certain value, the system uses a remote service to evaluate data from other cars to develop one that might meet the criteria for the driver/passenger. When Will We See an Apple Car? There’s no denying that Apple has started to refocus their vision for what their car could be. They’re certainly reining it in when it comes to self driving cars. For example, we’ve actually seen Apple straight up discard several ideas such as building their own autonomous car from the ground up (as opposed to adopting an existing platform). They also canned the idea for spherical wheels. Instead Apple is primarily focusing on perfecting autonomous systems. 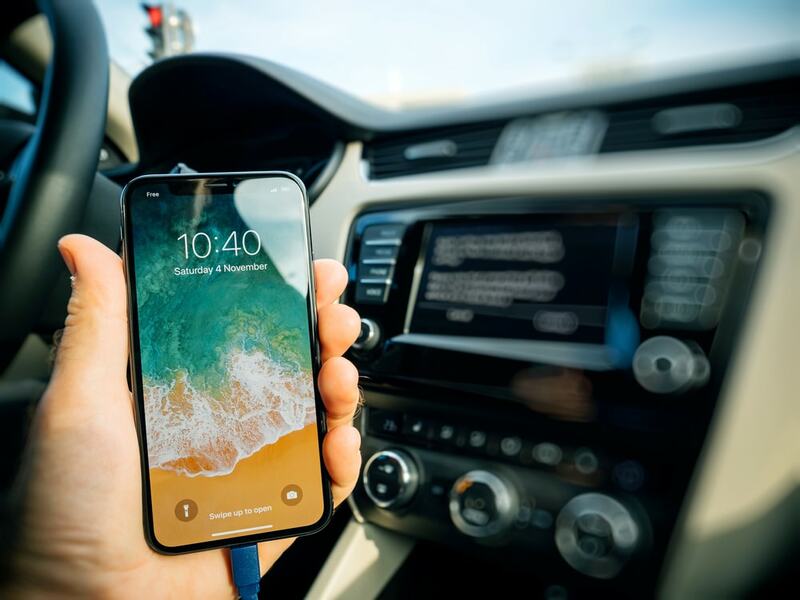 On The Verge it was reported that two Apple researchers found that the software they were developing for self driving tech was actually a breakthrough in better detecting three-dimensional objects, including pedestrians and cyclists all in real time. Last month it was reported by Bloomberg reported that Apple is using virtual reality environments to test driverless cars. This brings us back to the patent. Technology with the ability to adapt to changes in a route in real time is already impressive. 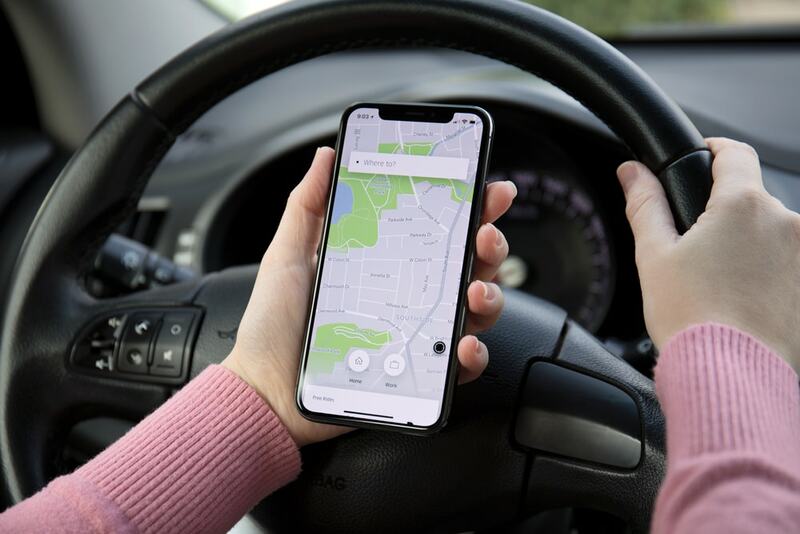 However, the concept that it will do so independently of preexisting route characterizations, downloaded ‘maps,’ etc., and even data from remote or connected services is a major game changer. Apple is once again, ahead of the curb.